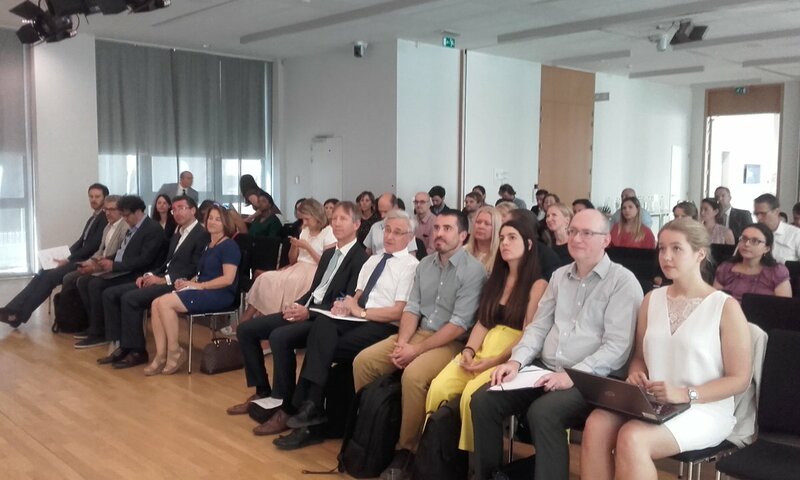 The CPMR’s Working Group on Cohesion Policy held a meeting on 2 July at the Nouvelle-Aquitaine EU office to discuss the Commission’s proposal on post-2020 Cohesion policy. The event brought together over 45 representatives from CPMR member regions to share their reflections and concerns with Marc Lemaître, Director General for Regional Policy (DG REGIO), about the future of Cohesion Policy. On a positive note, the CPMR regions welcomed the decision for Cohesion policy to continue to cover all regions and the Commission’s efforts to simplify the policy for both managing authorities and the final beneficiaries. Regarding the Commission’s proposal to reinforce the link between Cohesion policy and the European Semester, the CPMR regions outlined their concerns that Cohesion policy might be less of an investment policy, instead becoming an instrument to incentive national governments to imple ment structural reforms, losing the raison d’être of the policy. In the case of the Interreg programmes, regions expressed their regret that the Commission’s has proposed to reduce the budget, despite the essential added value of these programmes for regions, as shown in the CPMR study on ETC. They also expressed their opposition to the new architecture for maritime cooperation which foresees the abolishment of Interreg maritime cross-border programmes and their integration into transnational programmes. This scenario would be detrimental to cooperation because it would jeopoardise cooperation efforts achieved in recent years, dilute the role of local and regional authorities in Interreg programmes, and narrow down cross-border cooperation possibilities for regions that only have maritime borders. 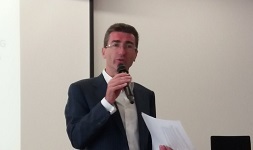 During his intervention, Marc Lemaître presented the main elements of the Commission’s proposal on post-2020 Cohesion Policy and reacted to CPMR Member Regions’ concerns. He said that the new architecture proposed by the Commission regarding maritime cooperation responds to a more strategic approach that is aimed at focusing on more functional areas. He stressed that it is now up to the European Parliament and the Member States to reach an agreement on the post-2020 Cohesion Policy package, ideally before the next European Parliament’ elections in May 2019. Given the short timing, there was a consensus among CPMR regions to mobilise first to maintain Interreg cross-border programmes and to share their main policy messages with the European Parliament and the Member States over the summer.